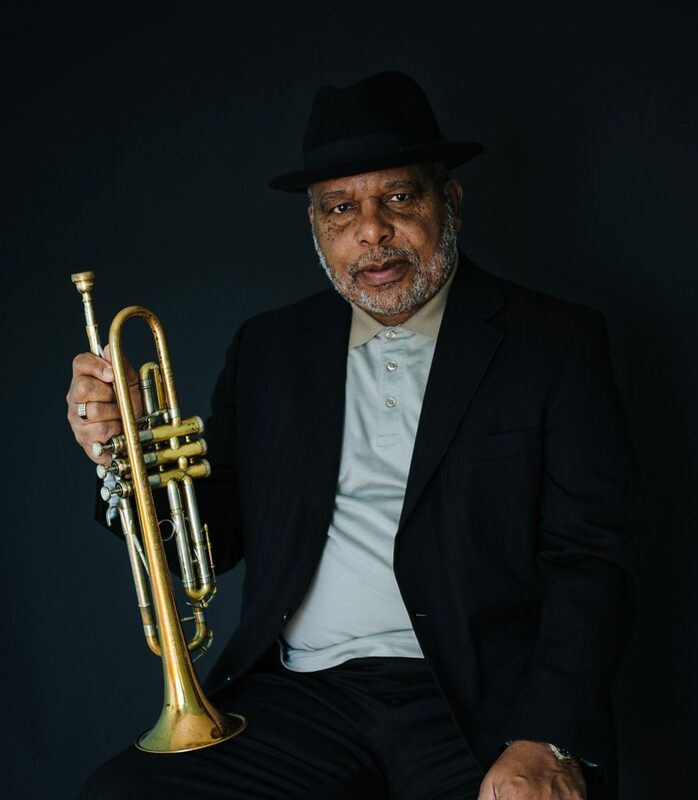 Ted Daniel, trumpeter and composer from New York state, pioneer of using various kinds of trumpets, early exponent of improvised structures, colleague of musicians Archie Shepp, Dewey Redman, Sam Rivers, David S. Ware, Billy Bang, and Henry Threadgill. 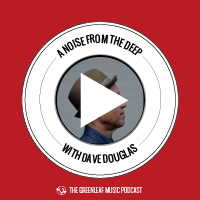 Dave and Ted talk about New York in the 1970s, studying the trumpet, the meaning of influences, listening to 78s, being a side musician, and more. with Khan Jamal, Richard Daniel, Tim Ingles, Jerome Cooper. with Joe Daley, Marvin Sewell, Charlie Burnham, Newman Taylor Baker. with David S. Ware, Nick DiGeronimo, Andrew Cyrille. with Ahmed Abdullah, Danny Carter, Steve Reid, Oliver Lake, Arthur Blythe, Charles Tyler, and many more. With Sonny Sharrock, Richard Daniel, others.